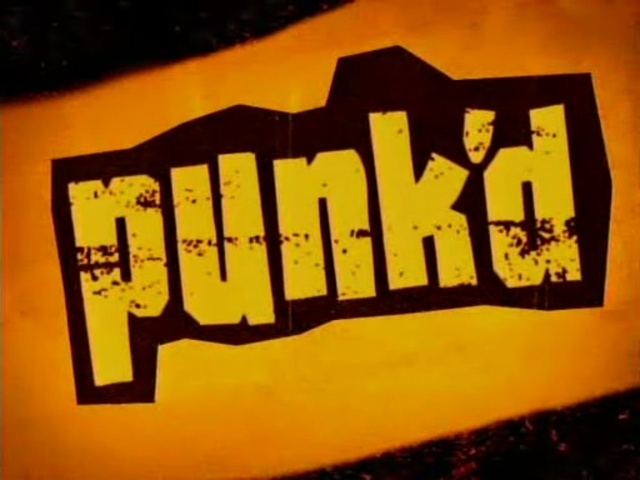 TV: Punk’d Returns, Airing on BET | sB! This entry was posted on April 23, 2015 by Joey. It was filed under Television and was tagged with ashton kutcher, BET, celebrities, comedy, hollywood reporter, mtv, original series, prank, punk'd, series, television screens, the original series, tv, viacom.